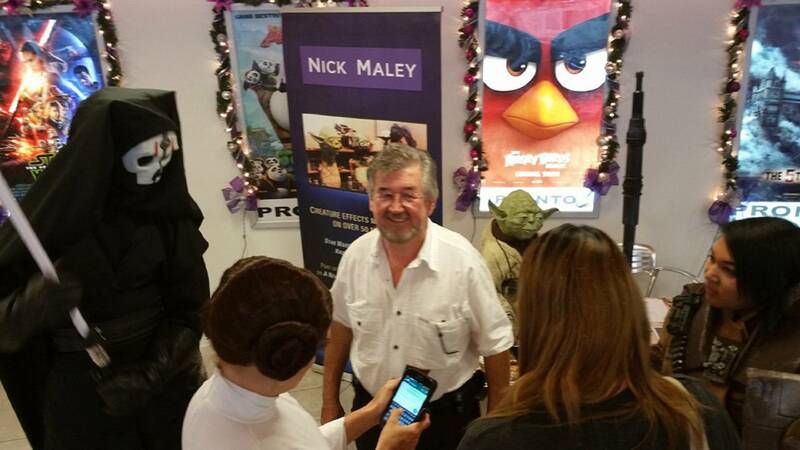 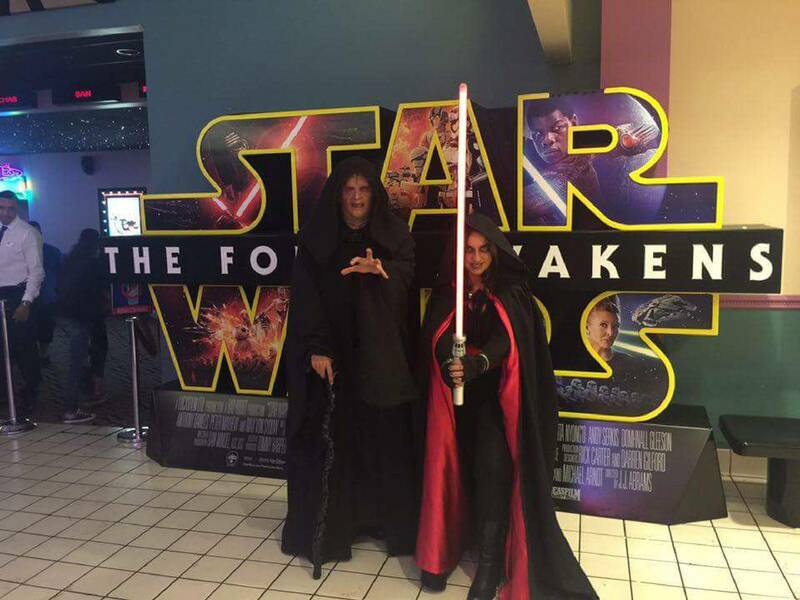 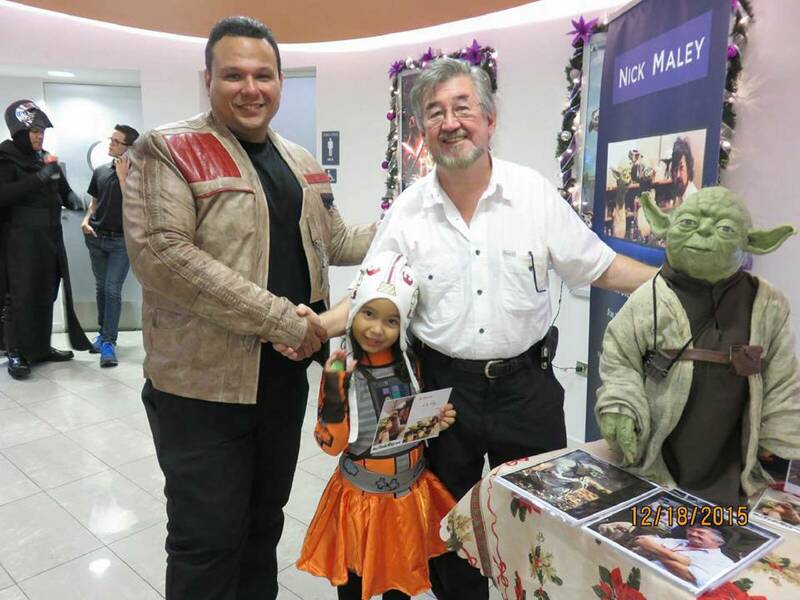 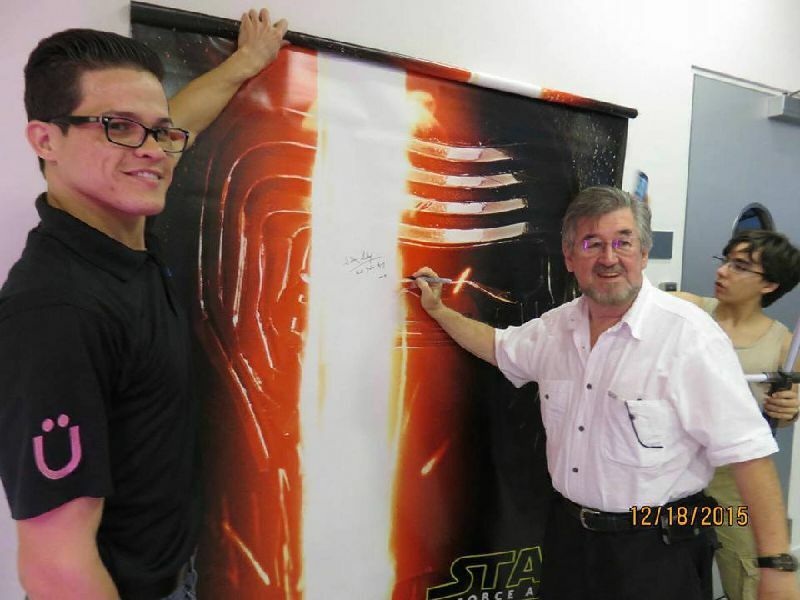 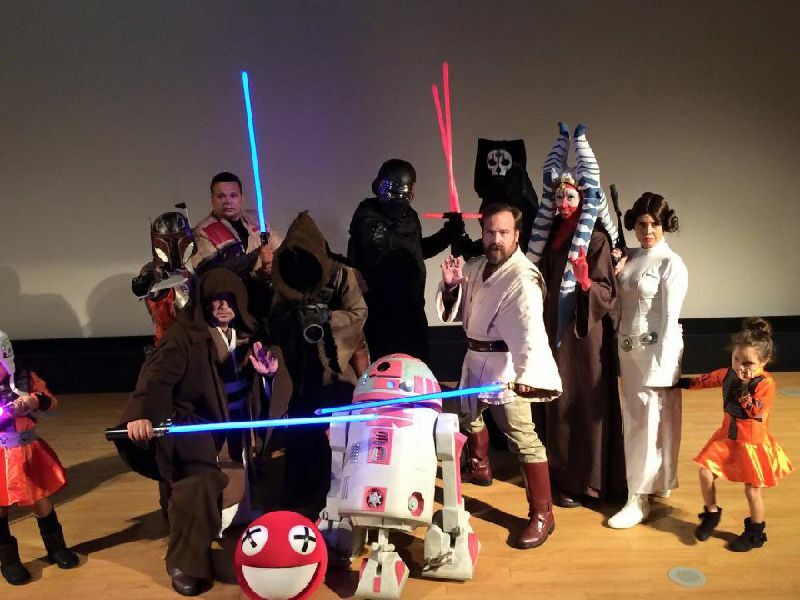 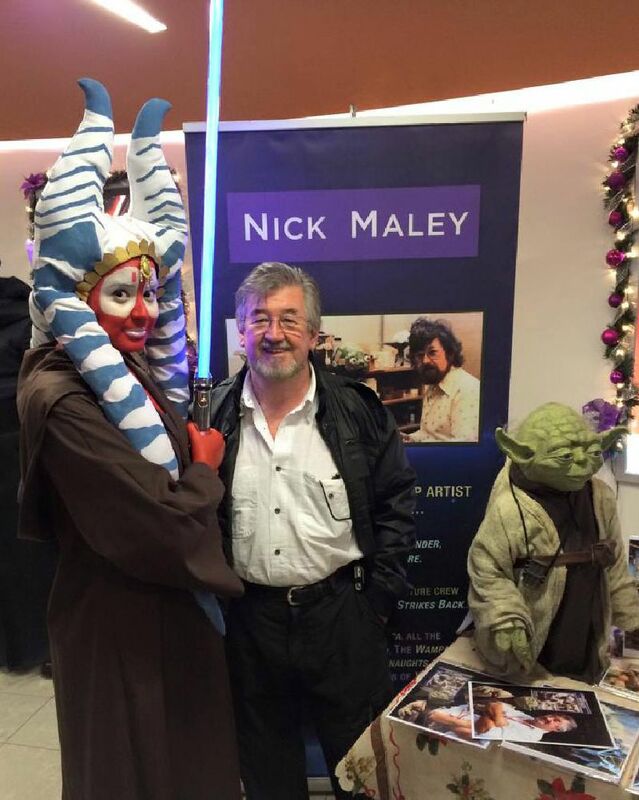 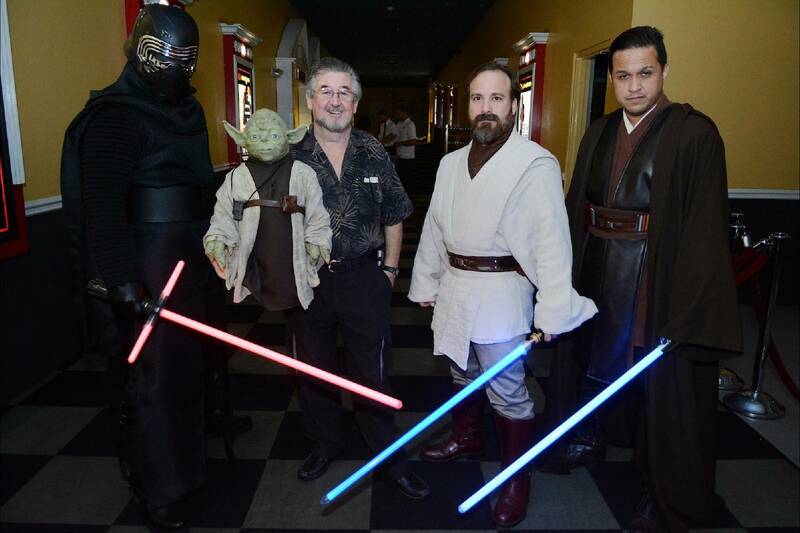 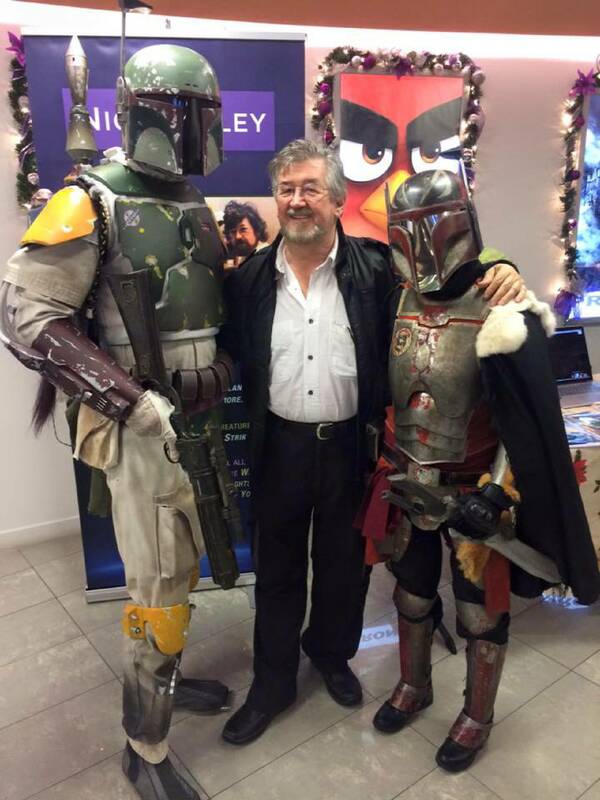 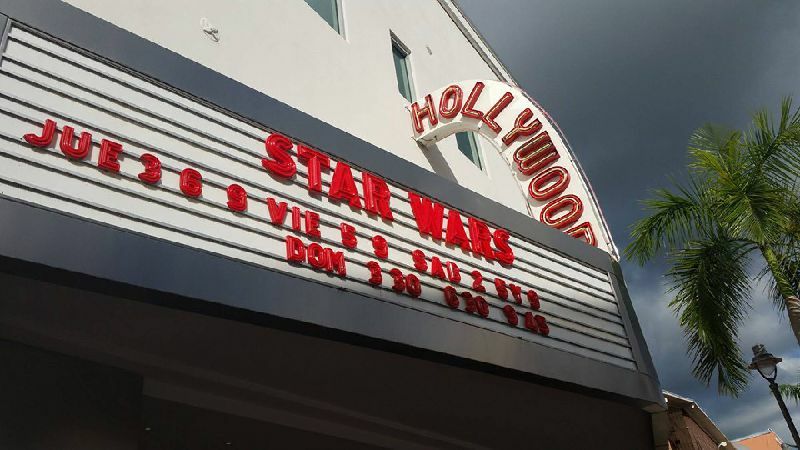 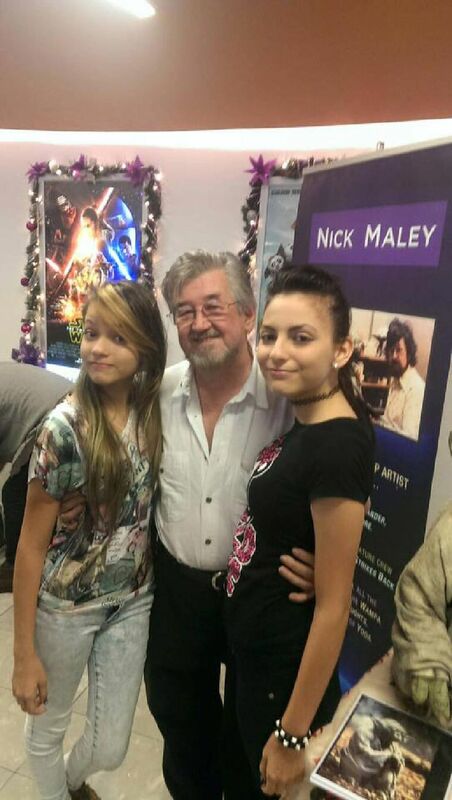 Nick was guest of honor at the opening of A Force Awakens in Puerto Rico. 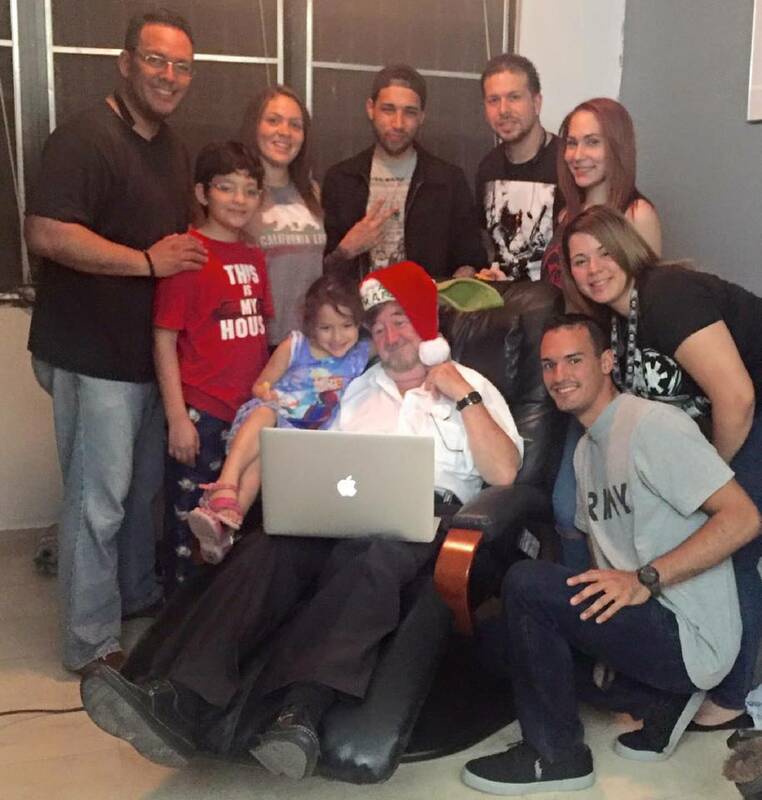 There he made many new and cherished friends. 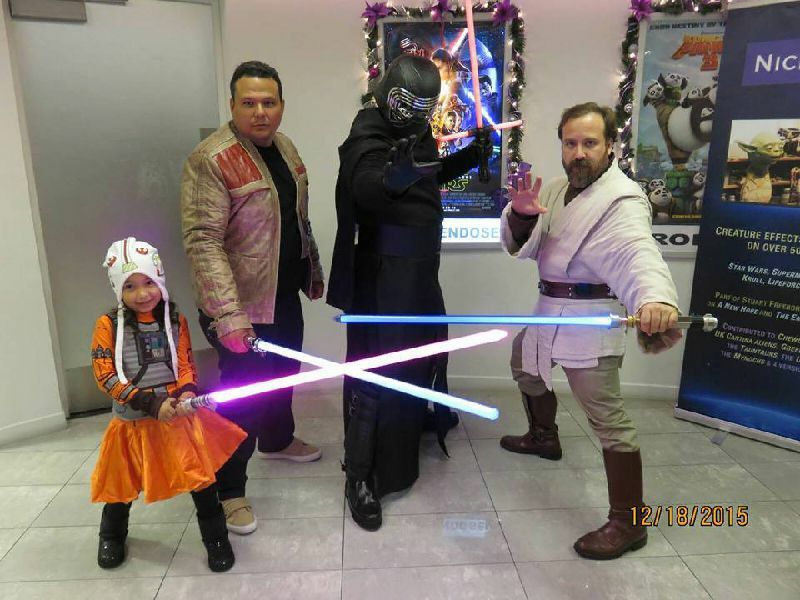 Copyright (c) 2016 Just Imagine Inc.